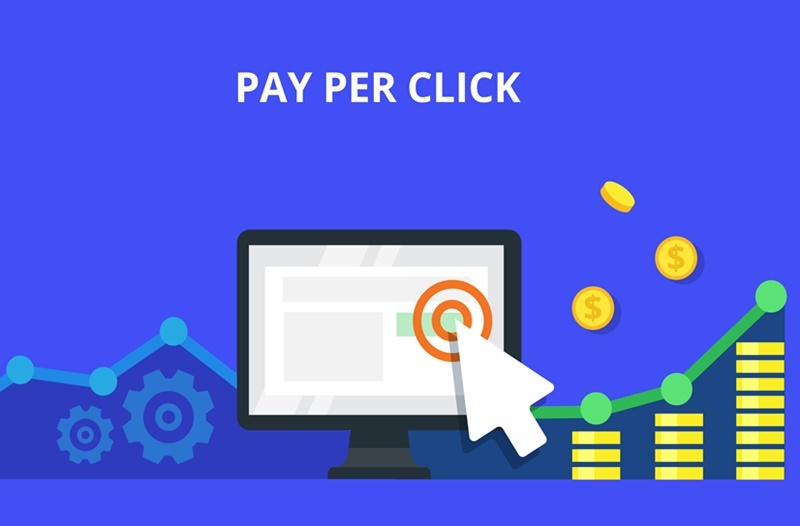 PPC or Pay-Per-Click marketing is a digital marketing strategy businesses use on various relevant advertising platforms, to promote their services and products. Paid marketing techniques such as these bring in immediate results and many people feel that they are more effective than organic marketing techniques such as SEO. However, it’s best to use PPC in conjunction with any other digital marketing techniques that you are using. The primary reason for using this type of advertising is that it helps you meet your business goals as well as marketing targets. Every company will have different goals such as brand exposure, expanding their reach etc. PPC is an extremely powerful tool that can help attract traffic to meet the goals of your business. Regardless of whether you are looking to optimize sales, improve lead generation, optimize conversions, or increase brand promotion and brand recognition, PPC is a great way to go. One of the major benefits of using Google Adwords in PPC advertising is that it gives you the functionality to track the performance of the campaign. When you use Adwords in tandem with Google Analytics, you are able to measure clicks, impressions as well as conversions and plan your campaign accordingly. This means you are able to easily compare spend and gains with reference to your business goals. If you are a new entrant into the market and analyse and research market conditions, you may notice that competition is very tough. However, when you choose to use PPC, it gives you the boost you need to gain visibility in the crowded online space. 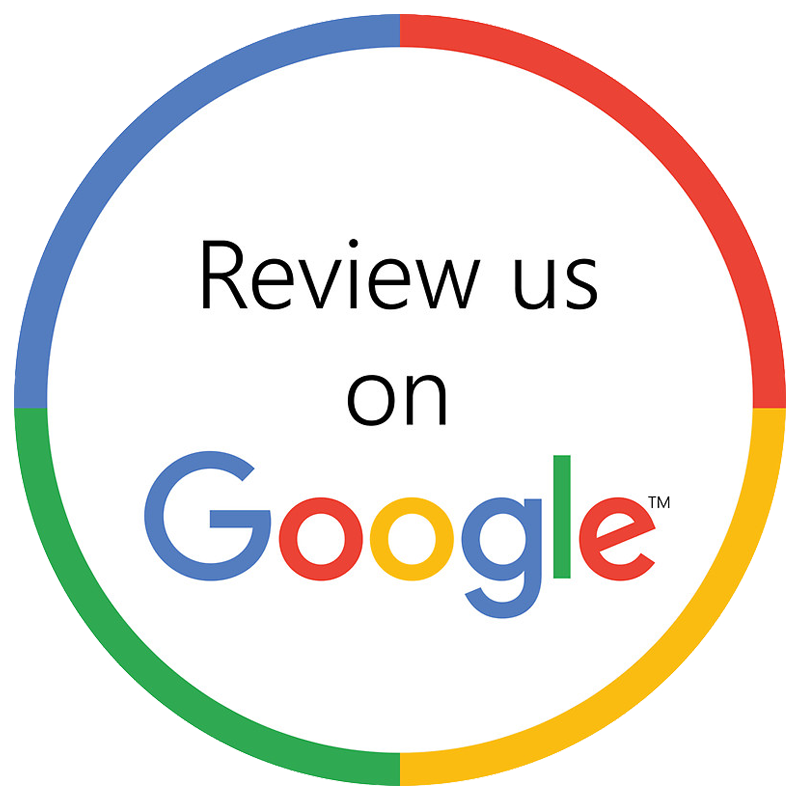 It also helps you compete with more well-established businesses, and gives you a certain market presence while your SEO strategies start to bring in results. Almost 90% of startups incorporate a certain amount of PPC into their online marketing efforts, in addition to the SEO techniques. PPC advertising also provides you the flexibility to spend as much as you want to, based on a budget at any given point of time. In organic marketing, there is a very limited scope for making changes. However, in PPC, you have the freedom to choose the different keywords you want, edit live campaigns, as well as manage relevant audiences, scale up or scale down your budget or even completely stop a campaign as per your requirement. As mentioned at the outset, PPC works in tandem with any other digital marketing techniques you may be using such as SEO. Pay-Per-Click is a great way to expand your reach, keep your brand visible and give your business that boost it needs every now and then to make a mark in the space you operate in. Today, most small businesses invest in PPC as and when they feel the need for some instant results in sales. You can hire the services of a skilled marketer to plan your campaign for you in order to bring in optimum results.